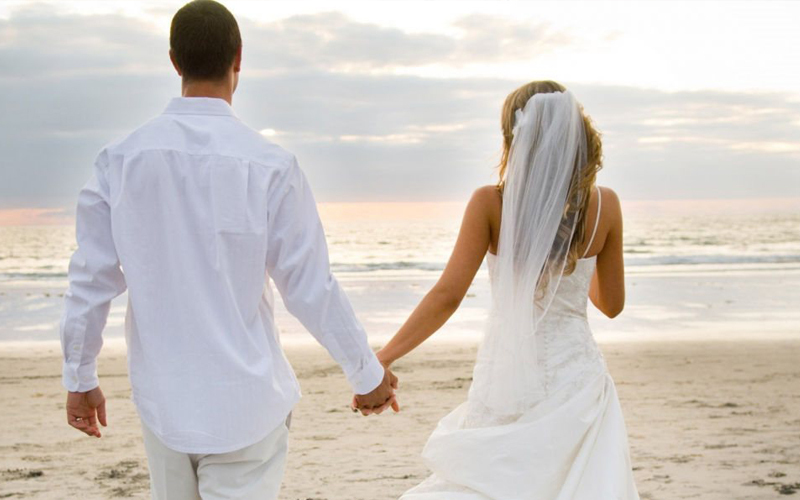 We only host one wedding at a time - to ensure that you get its fullest attention in the planning and execution of your Wedding Day. 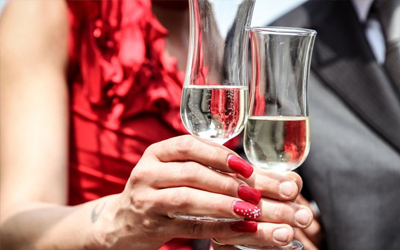 The LA Lounge holds a Civil Wedding license so it can host an entire wedding, Civil Partnership, Committment Ceremony or just the Wedding Breakfast alone. The LA Lounge Hemsby has a dedicated team of wedding co-ordinators so you will be in experienced and competent hands - most helpful when it comes to planning the detail. 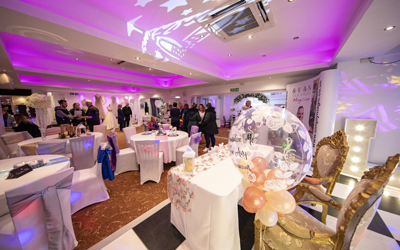 See Wedding Fair Pictures Here. 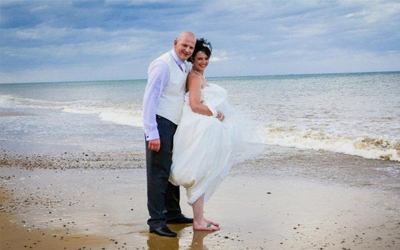 Getting married in Hemsby and holding your wedding or reception at the LA Lounge gives you access to fantastic picture opportunities with backdrops that will add to the magic of the day. The LA Lounge is a few feet from the sea, beach and dunes with a landscaped garden and a spacious terrace for your guests to gather on fair weather days.